A 12 month reporting period for a company. 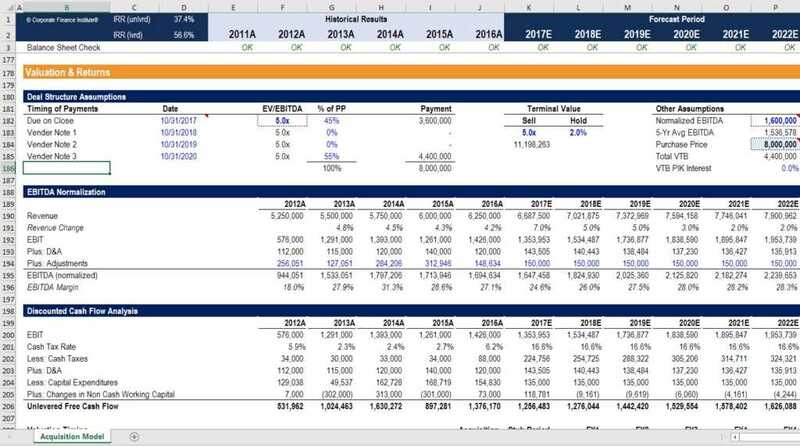 A Fiscal Year (FY), also known as a budget year, is a period of time used by the government and businesses for accounting purposes to formulate annual financial statementsThree Financial StatementsThe three financial statements are the income statement, the balance sheet, and the statement of cash flows. These three core statements are intricately linked to each other and this guide will explain how they all fit together. By following the steps below you'll be able to connect the three statements on your own. and reports. A fiscal year consists of 12-months or 52-weeks and might not end on December 31. A period which is set from January 1 to December 31 is called a calendar year. A Fiscal Year (FY) that does not necessarily follow the calendar year. It may be a period such as October 1, 2009 – September 30, 2010. Accountants will reference revenue accrued on July 30 as revenue accrued in the fiscal year 2010. Fiscal years that follow a calendar year would refer to the period between January 1, 2018, and December 31, 2018, for example. Why use a Different Fiscal Year? Australia’s FY starts on July 1 and ends on June 30. Austria’s FY is the calendar year, January 1 – December 31. The United States Federal Government’s FY starts on October 1 and ends on September 30. The use of a fiscal year that’s different than the calendar year presents a better business opportunity for many companies, as it is geared toward the natural seasonality of the company. Business and organizations may choose their FY based on preference. A good practice of accounting principle suggests closing the FY at the low point of the business. For example, agriculture companies end their FY right after harvest season. Another common example is consumer retail businesses. They have their busiest season in December and January, therefore they often have their fiscal year end as of January 31 so they can capture the entire holiday season in their year-end numbers. Since the majority of businesses have their fiscal year end on December 31, that is when the accounting firms are busiest. Sometimes businesses will pick a different year-end when the accountants are less busy, and they may get a lower rate. This can be particularly true with private businesses who prefer to save money on audit and accounting fees. In financial modelingWhat is Financial ModelingFinancial modeling is performed in Excel to forecast a company's financial performance. Overview of what is financial modeling, how & why to build a model. A 3 statement model links income statement, balance sheet, and cash flow statement. More advanced types of financial models are built for valuation, plannnig, and and when performing company valuationsValuation MethodsWhen valuing a company as a going concern there are three main valuation methods used: DCF analysis, comparable companies, and precedent transactions. These methods of valuation are used in investment banking, equity research, private equity, corporate development, mergers & acquisitions, leveraged buyouts and finance it’s important to pay close attention to when a company’s fiscal year ends. If comparing two or more companies, adjustments may need to be made to ensure it’s an apples-to-apples comparison. For this reason, analysts typically use a metric called Last Twelve Months (LTM)LTM (Last Twelve Months)LTM (Last Twelve Months), also known as trailing or rolling twelve months, is a time frame frequently used in connection with financial ratios, such as revenues or return on equity (ROE), to evaluate a company’s performance during the immediately preceding 12-month time period. Not necessarily related to fiscal year when comparing companies. LTM removes the issue of different year ends by simply taking whatever the latest 12 months are that are available. Read how in our guide to LTM financialsLTM (Last Twelve Months)LTM (Last Twelve Months), also known as trailing or rolling twelve months, is a time frame frequently used in connection with financial ratios, such as revenues or return on equity (ROE), to evaluate a company’s performance during the immediately preceding 12-month time period. Not necessarily related to fiscal year.